Well, you know what they say – all bad things must come to an end. 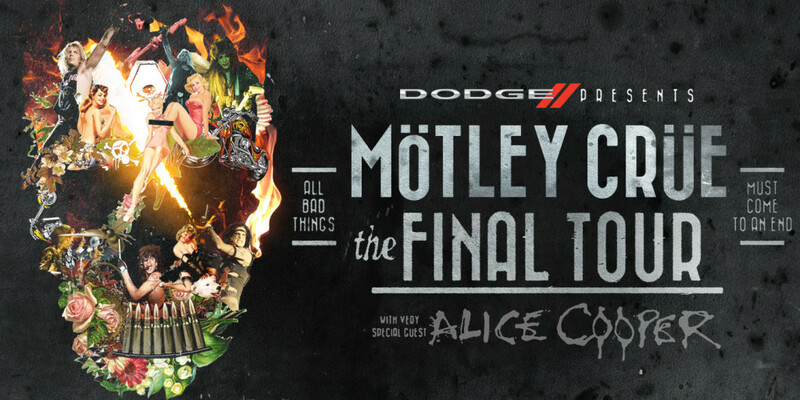 With that, seminal rock ‘n’ roll bad boys Mötley Crüe have confirmed their farewell tour. The announcement came today at the band’s press conference in Los Angeles, CA. Appropriately titled The Final Tour, it will be the band’s last headlining run of their career. “We just want to go out on top, and leave a legacy behind,” said frontman Vince Neil. “We won’t be doing any more concerts after this. This is The Final Tour.” Bassist Nikki Sixx added, “This is a huge celebration for us. It’s going to be a really fantastic tour.” Helping to make it especially fantastic is the band’s good friend and mentor, Alice Cooper, who will be joining them on the road for this monumental occasion. 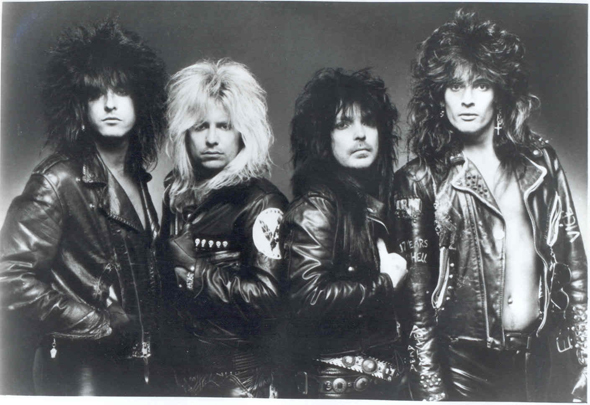 In typical Crüe fashion, the band certainly isn’t going to simply let their career fizzle. They’re packing up the big guns and embarking on a massive trek that starts on July 2 at the Van Andel Arena in Grand Rapids, MI and wraps up on November 22 at the Spokane Arena in Spokane, WA. 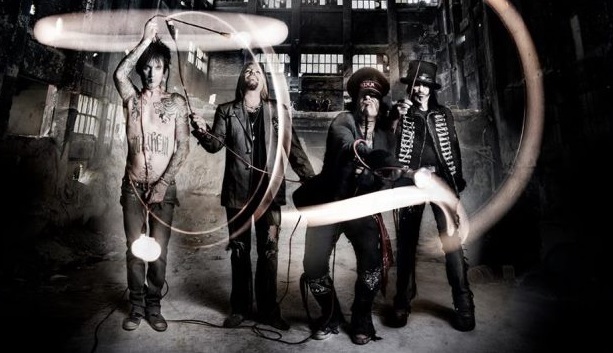 “When it comes to putting together a new show we always push the envelope and that’s part of Motley Crue’s legacy,” Sixx stated. “As far as letting on to what we’re doing, that would be like finding out what you’re getting for Christmas before you open the presents. We think in an age of too much information, we’d like to keep some surprises close to our chest until we launch the Final Tour.” In wanting to make these shows affordable for all, tickets for the tour will start at just $15.00. In order to ensure that this is indeed their final tour, Mötley Crüe signed a Cessation of Touring Agreement – a binding legal document that will never allow them to tour again as a band – today at their press conference. The Hollywood badasses are reportedly working on their tenth and final studio album, due out sometime this year. 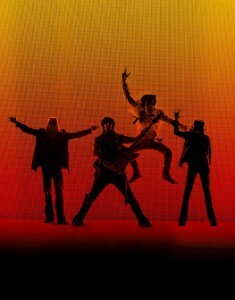 The band did confirm, however, that they are putting together a country tribute album of their legacy. Some of today’s hottest country artists will be paying homage to The Crüe, including Florida Georgia Line, LeAnne Rimes, Brandley Gilbert, Cassadee Pope, and more to be announced soon. Tagged 80s metal, 80s rock, Alice Cooper, alice cooper 2014, Alice Cooper news, alice cooper tour, alice cooper tour dates, arena rock, brantley gilbert, cassadee pope, country music, dodge cars, dodge trucks, eleven seven music, florida georgia line, glam metal, Glam Rock, hair metal, hard rock, heavy metal, leanne rimes, mick mars, motley crue 2014, motley crue 2014 tour dates, motley crue alice cooper tour, motley crue arena tour, motley crue big announcement, motley crue country album, motley crue country tribute album, motley crue exclusive announcement, motley crue farewell tour, motley crue final tour, motley crue final tour dates, motley crue new album, motley crue news, motley crue tour dates 2014, music news, nikki sixx, rock music, rock news, The Rock Revival, TheRockRevival.com, tommy lee, vince neil.